60W Single Output Industrial DIN Rail Power Supply 24VDC / 2.5A. 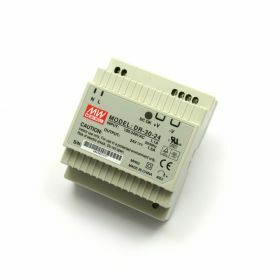 Suitable for all 24V Denkovi devices. 30W Single Output Industrial DIN Rail Power Supply 12VDC / 2A. 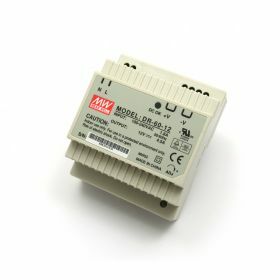 Suitable for all 12V Denkovi devices. 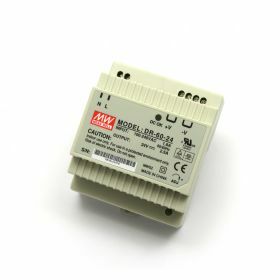 30W Single Output Industrial DIN Rail Power Supply 24VDC / 1.5A. Suitable for all 24V Denkovi devices. 60W Single Output Industrial DIN Rail Power Supply 12VDC / 4.5A. 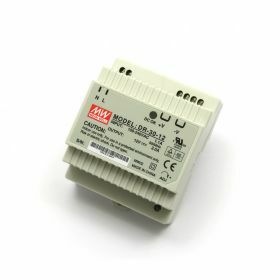 Suitable for all 12V Denkovi devices.